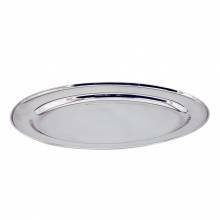 Various sized, colour, and styles of trays available for your establishment’s food display or merchandiser. 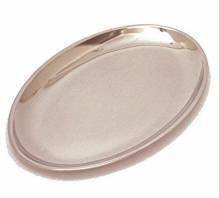 Our heavy-duty stainless steel oval platters are perfect for attractive layouts for your buffet line. 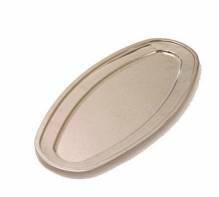 Easily stackable, these platters can be pre-plated and refrigerated to maximize efficiency and take advantage of food preparation. 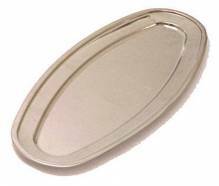 Meat trays are ideal for lining display cases in delis and sandwich shops, whether to stack pre-cut meats or cold cuts. 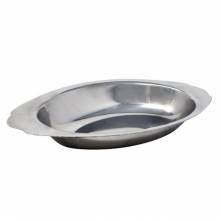 Durable and easy to clean, these trays can be transferred to meat racks to be kept in your establishment’s freezer or refrigerator.